Plaid Cymru Shadow Minister for the Economy and Finance Rhun ap Iorwerth has urged Welsh Government to make securing a Barnett Consequential of the Department for Transport’s recent loan towards the Greater London Authority to assist with London’s Crossrail Project a priority, adding that investment in Wales’ transport infrastructure is desperately needed. This follows Plaid Cymru MP Jonathan Edwards’ question to UK Government where it was revealed that the Devolved Administrations had been offered a Barnett Consequential following the Department for Transport’s loan to the Greater London Authority towards the Crossrail Project. 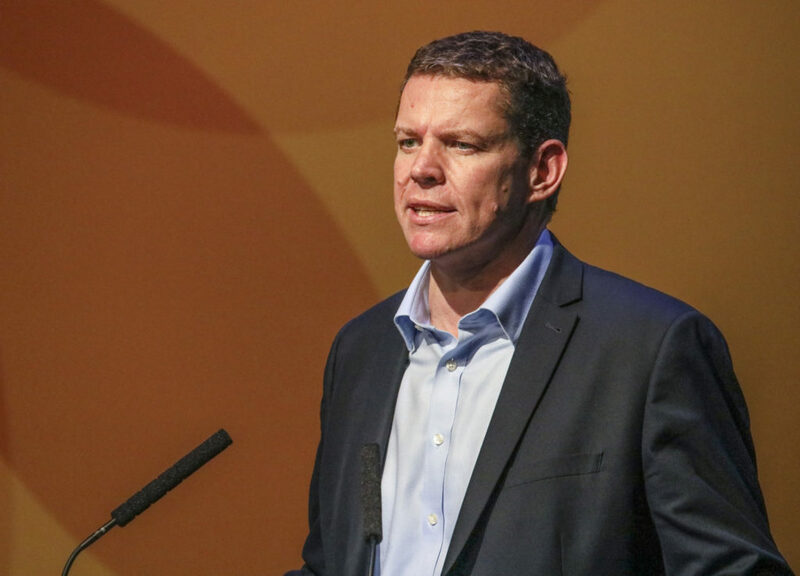 Mr ap Iorwerth today sought assurances that the offer by UK Government has been made, and asked what was the nature of the offer, whilst insisting that it should be a priority of Welsh Government’s to secure this extra investment moving forward. “Shouldn’t this be a priority for Welsh Government to see a potential new source of money as a way of investing in Wales’ transport infrastructure? This is investment that is desperately needed. “We know that transport infrastructure spending in Wales is way behind the curve, certainly compared to the south-east of England and London – if spending per-head had kept up with those areas, an extra £5.6bn would been invested in Wales’ transport network over the past 20 years.